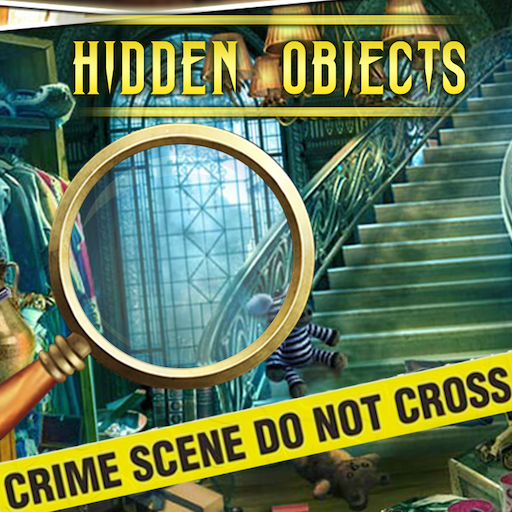 This game is specially designed and developed for real game lovers. 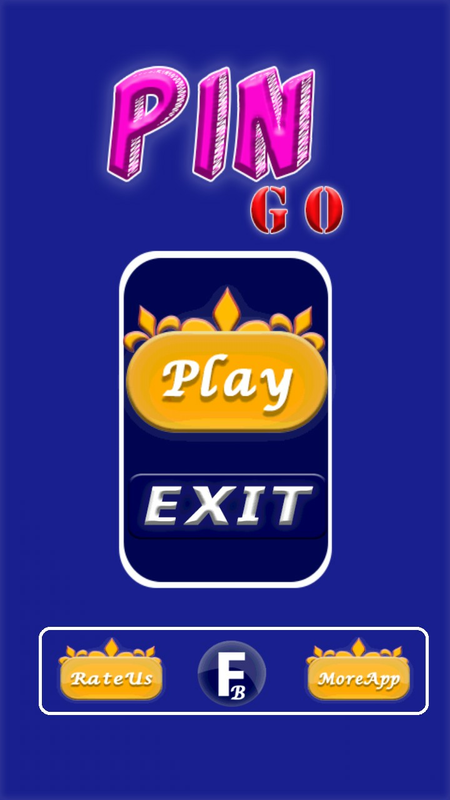 Graphics of Pin Go are attractive and eye catching. 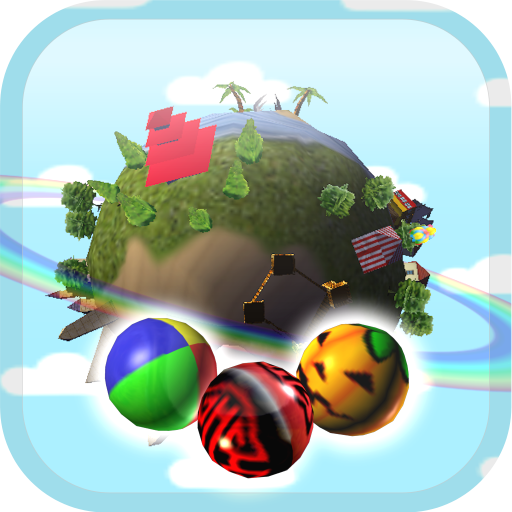 Very interesting and simple game play is developed level by level by the development team. Just hit the bull’s eye by launching the Pins between the gaps of rotating pin one by one coming on screen. You have to tap fast on the screen to launch the pins between the rotating circumferences of a circle. 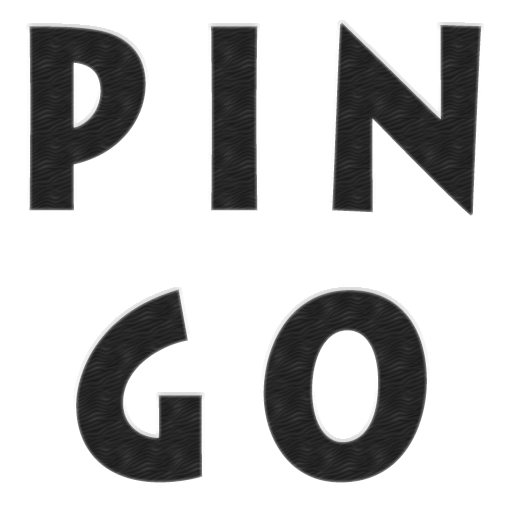 Pin Go game has the random frequency of speed of the circumference rotating circle which makes this pin game challenging and real fun to play. 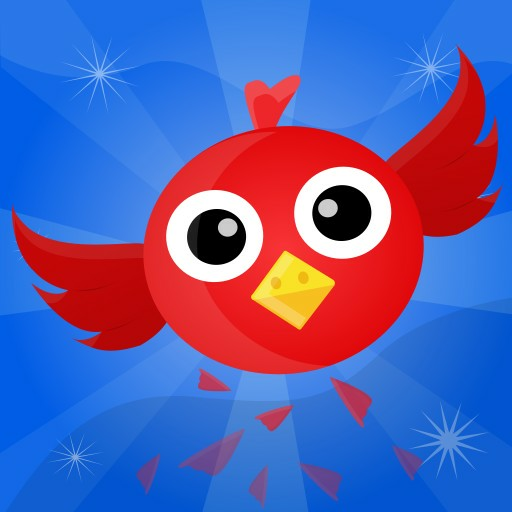 It has 1200 levels to play which becomes an addiction to the user. 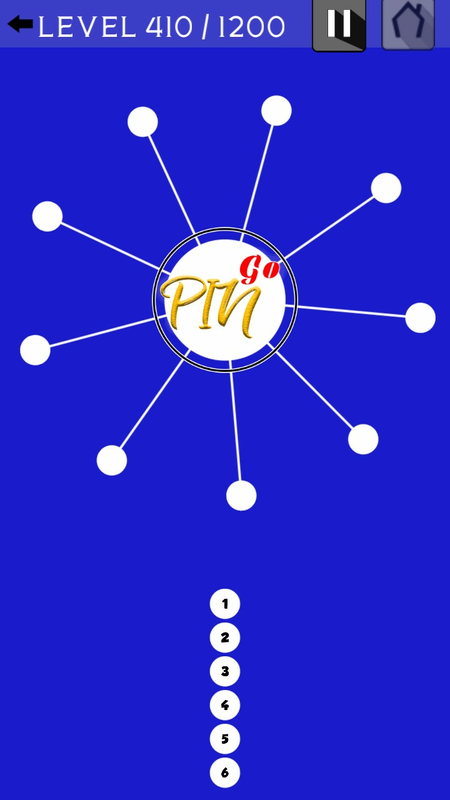 Tap anywhere on the screen to launch the pin towards the rotating circle.Launch all the pins between the gaps of pin one by one. Be accurate and careful pinning the circle, direction of rotating circle can randomly change.